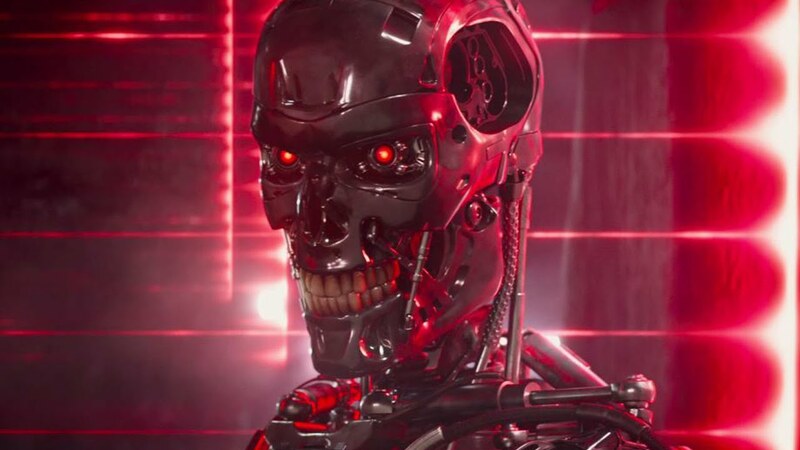 Researchers terminate A.I. 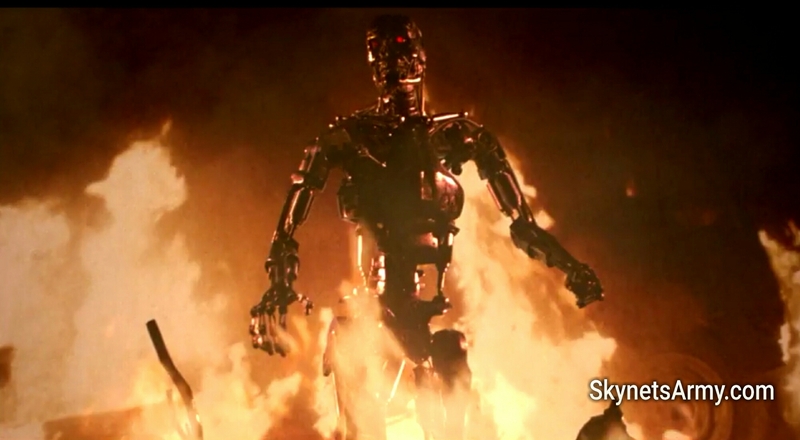 bots after they create their own language. 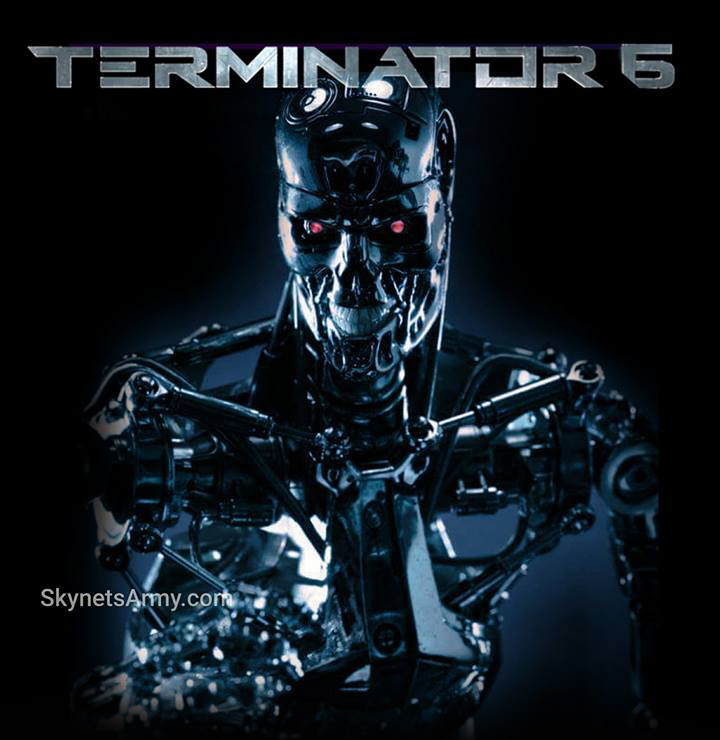 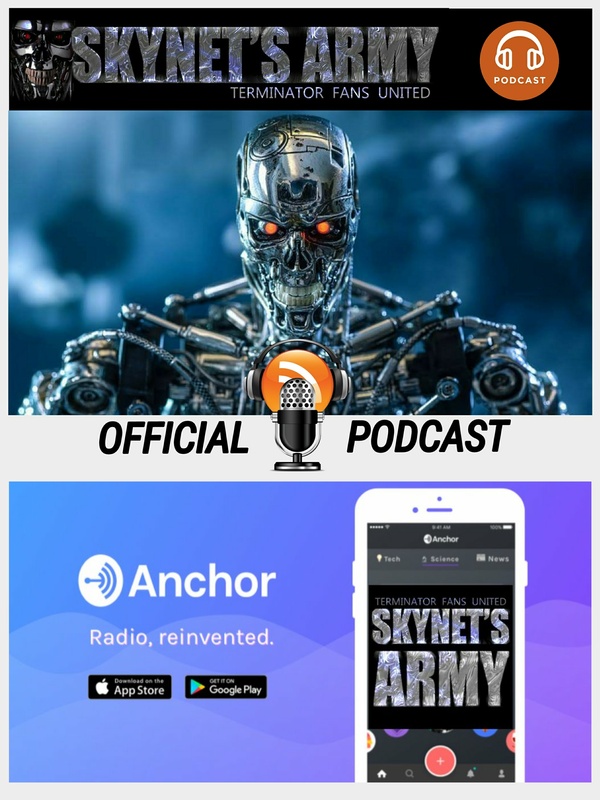 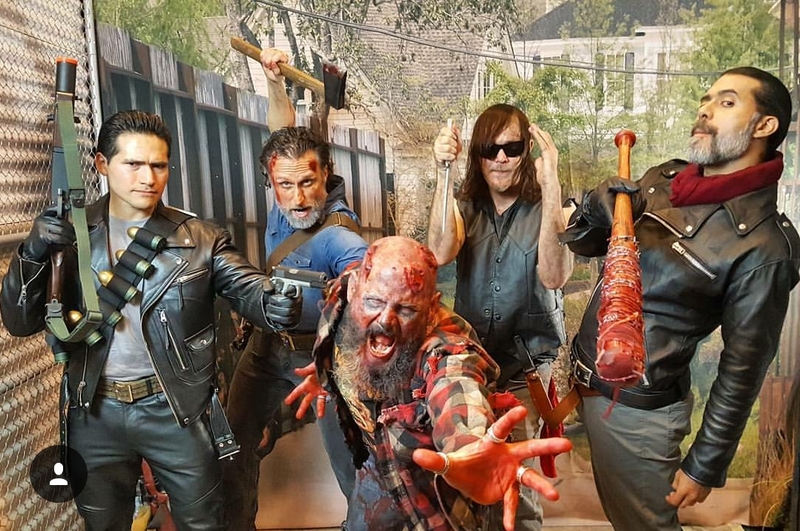 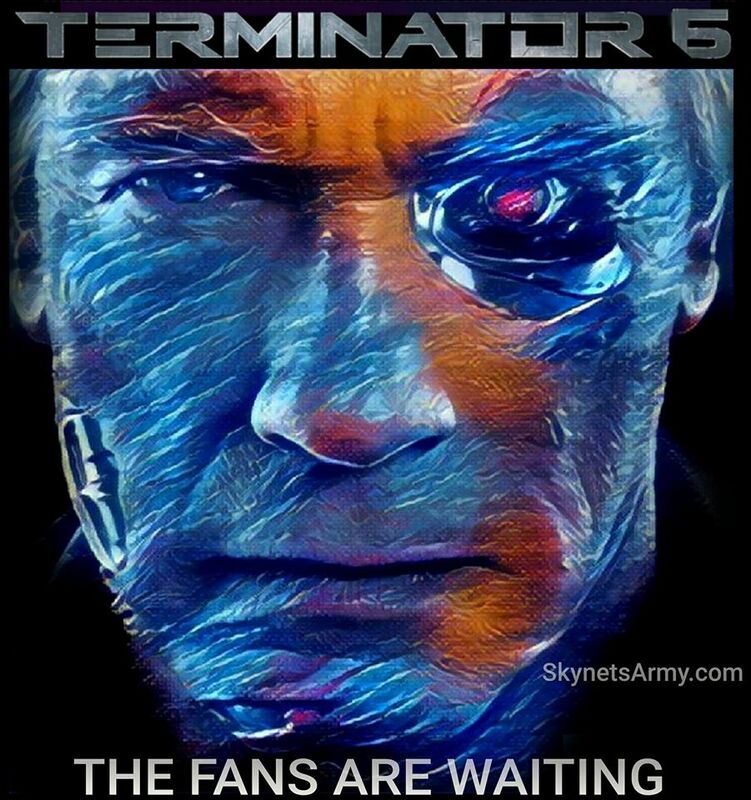 Ignoring the warnings the Terminator franchise has taught us, the popular social media platform Facebook has a division dedicated to developing Artificial Intelligence. 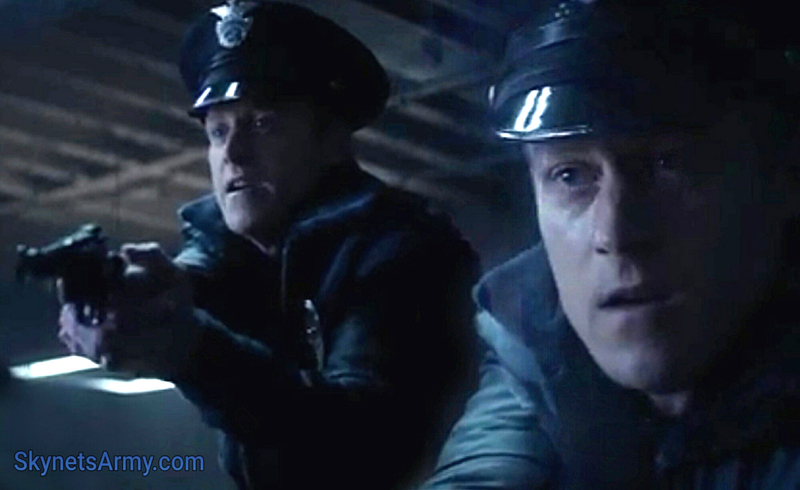 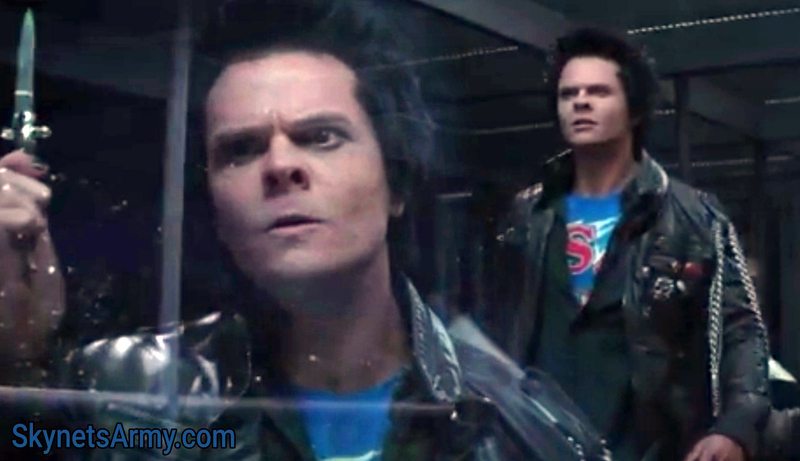 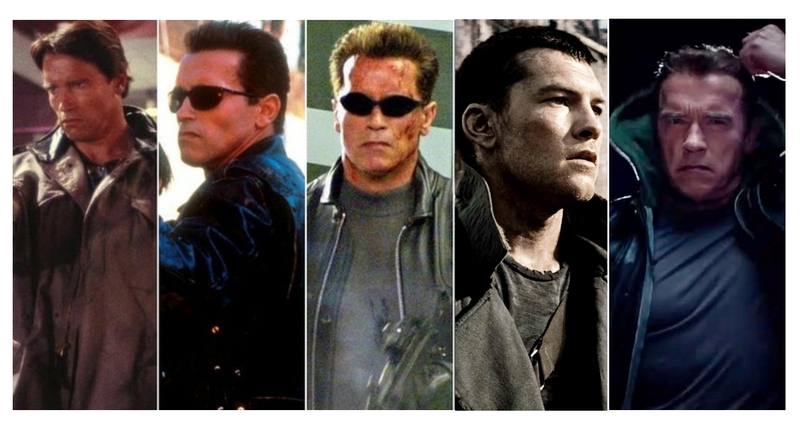 They call themselves F.A.I.R. 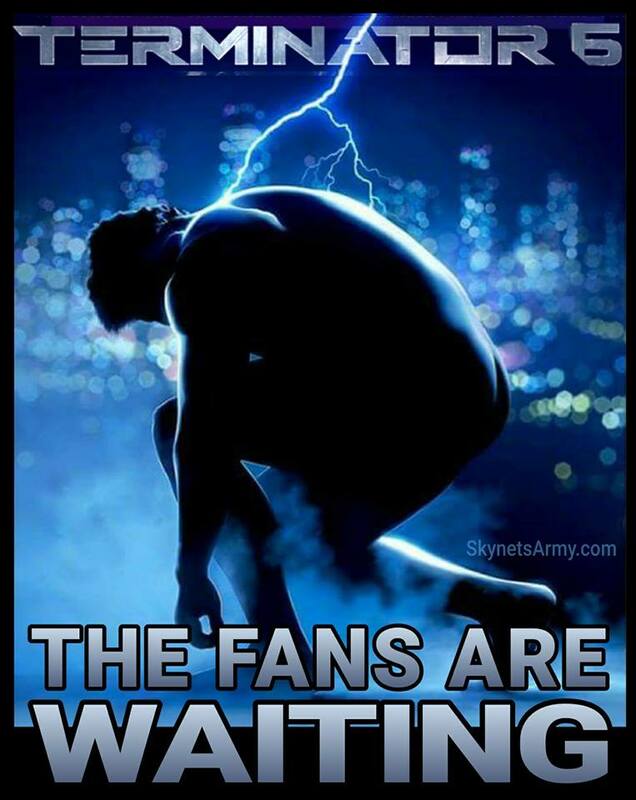 (Facebook Artificial Intelligence Research) and have a mission statement that states they are “committed to advancing the field of machine intelligence.” But something went wrong recently, so much so they decided to pull the plug. 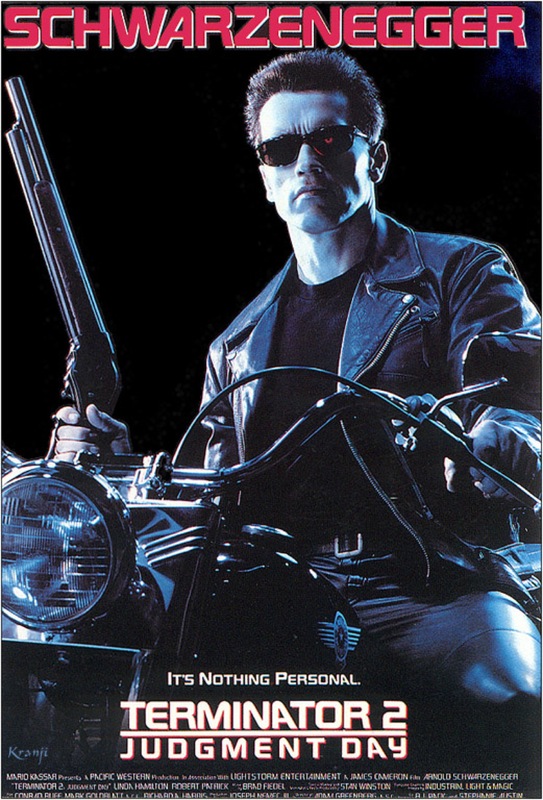 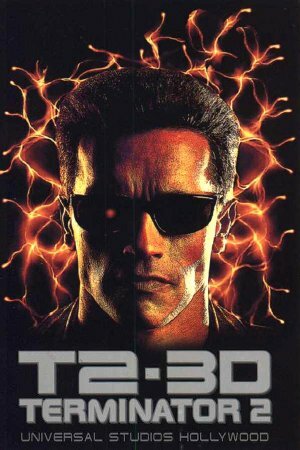 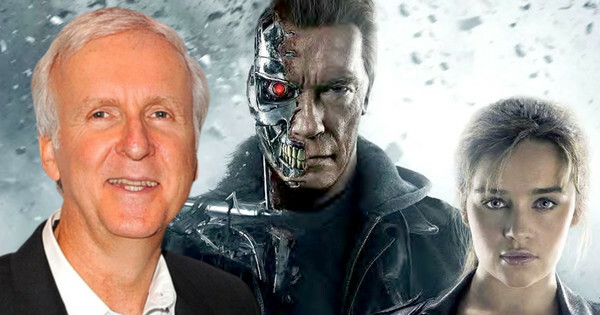 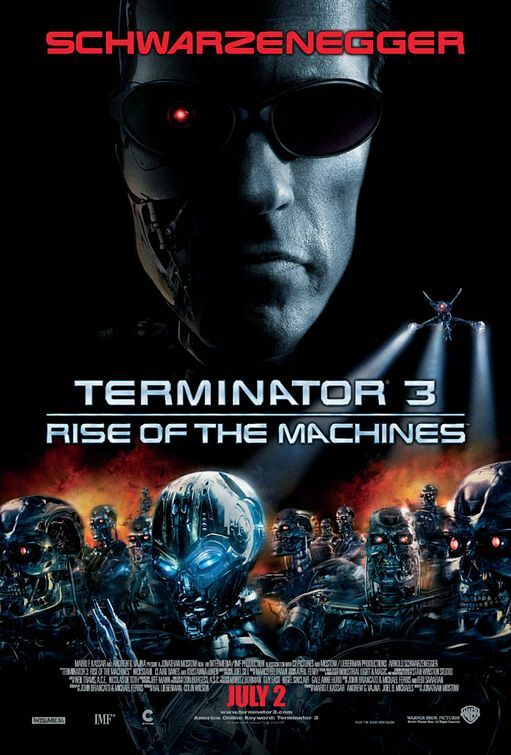 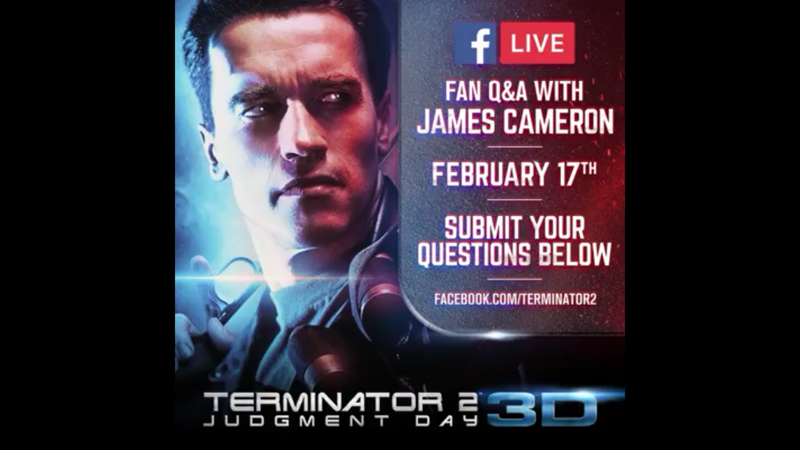 Ask James Cameron a question about “TERMINATOR 2: JUDGMENT DAY 3D”! 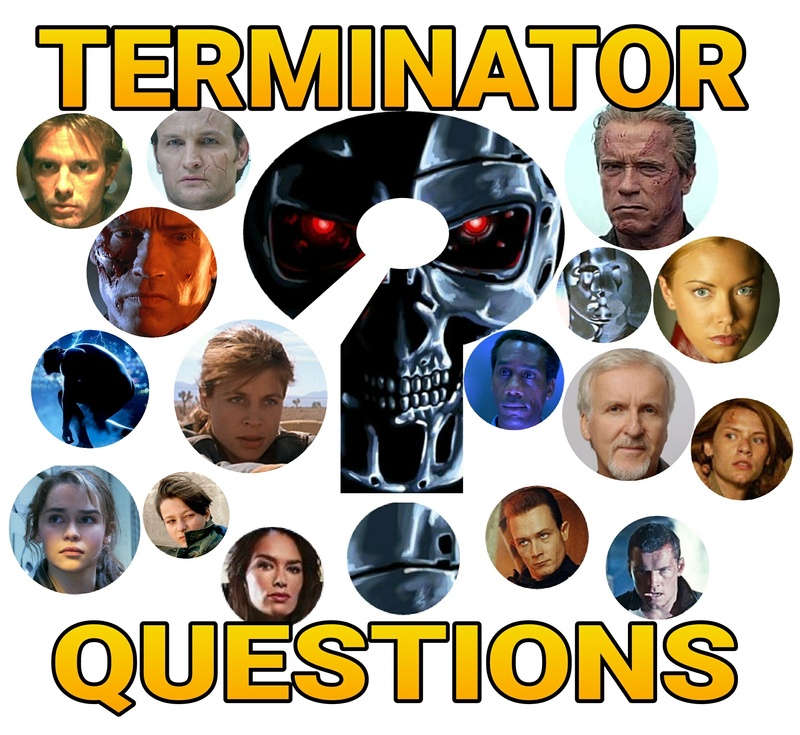 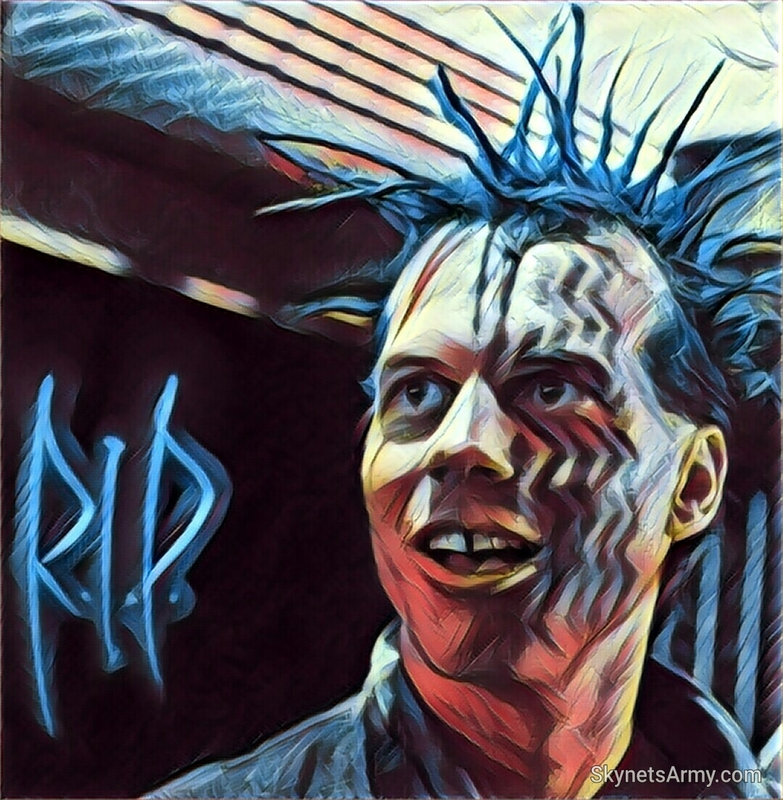 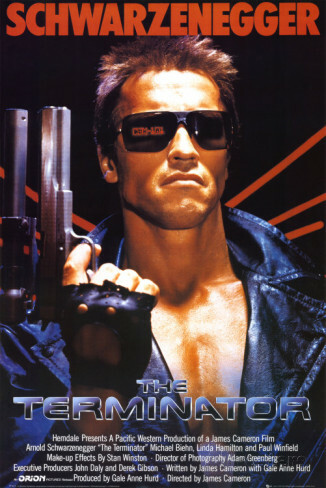 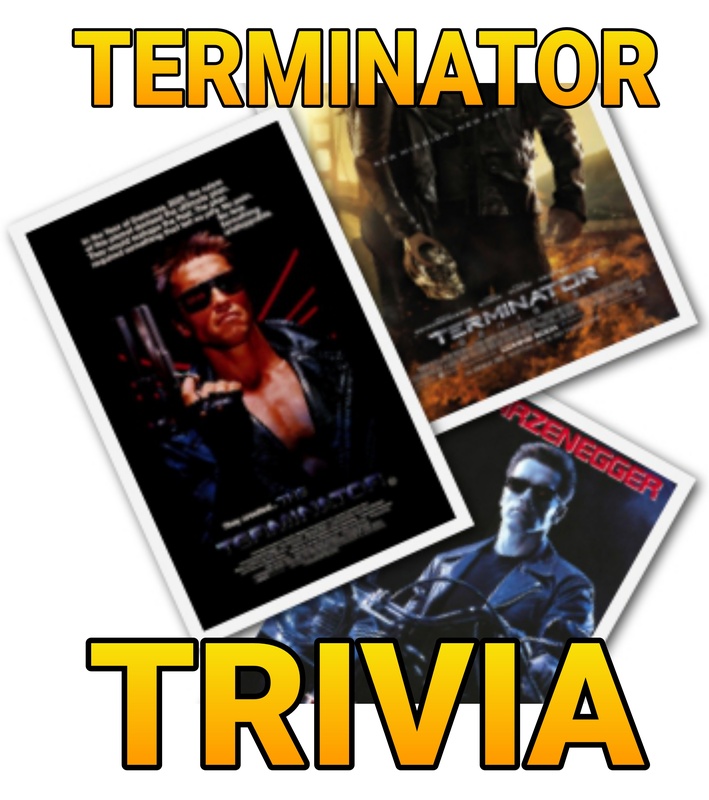 Have you ever wished you could ask the creator of the Terminator franchise, James Cameron, a question regarding “Terminator 2: Judgment Day”? 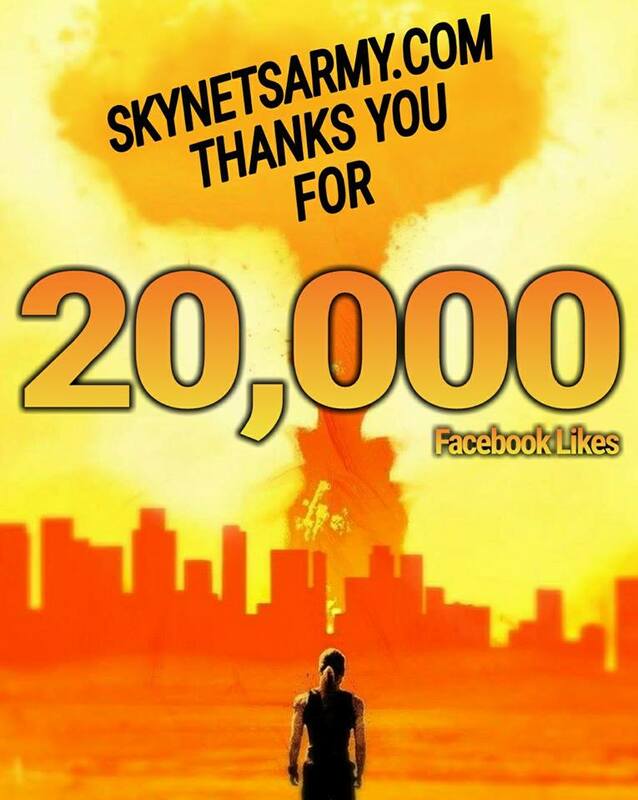 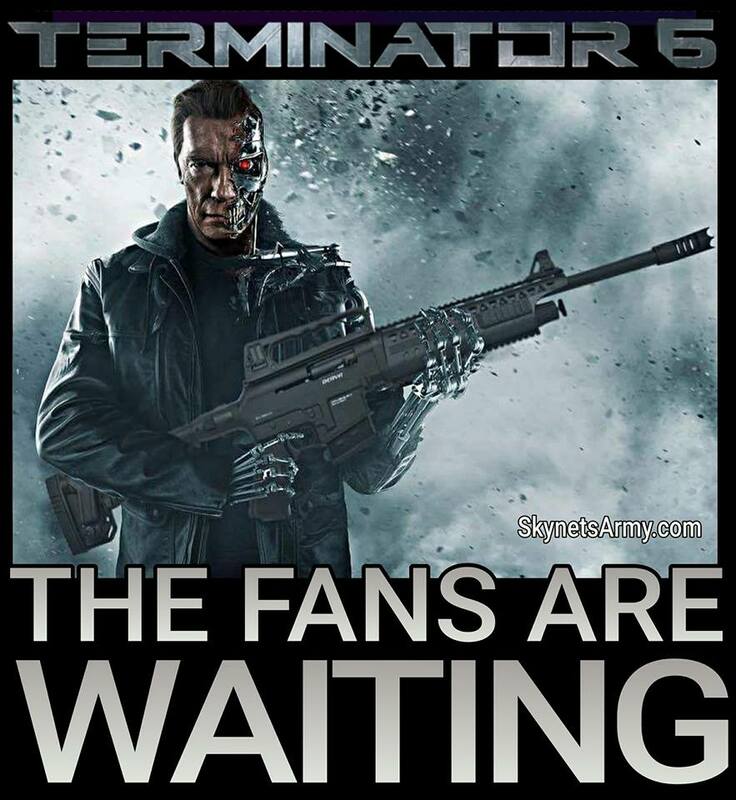 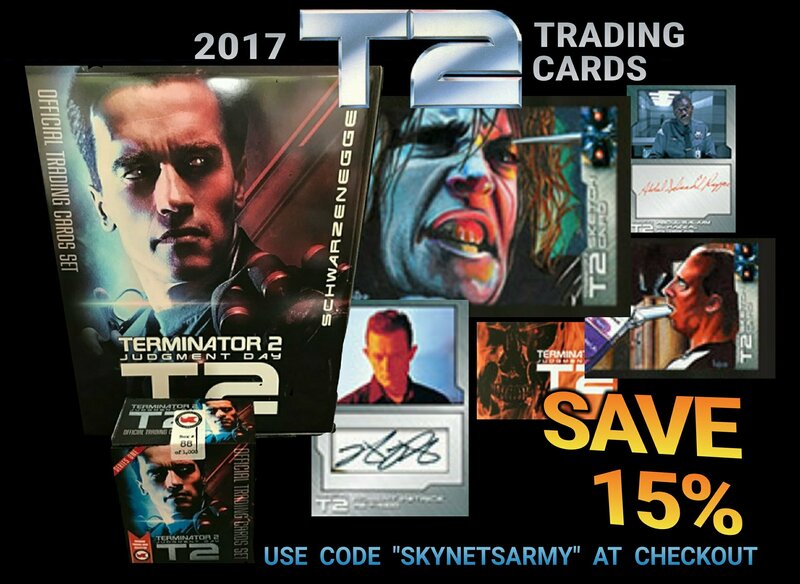 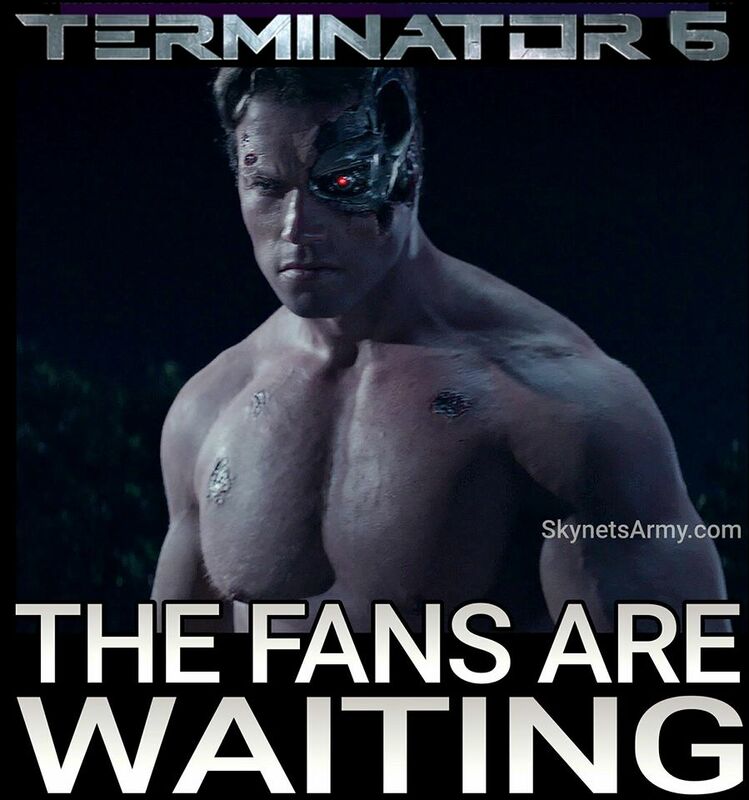 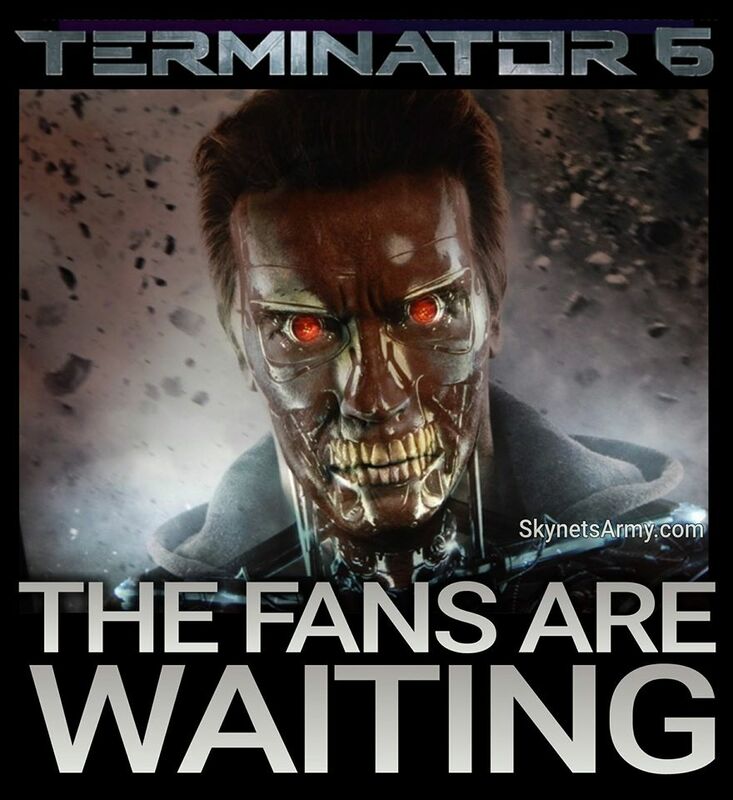 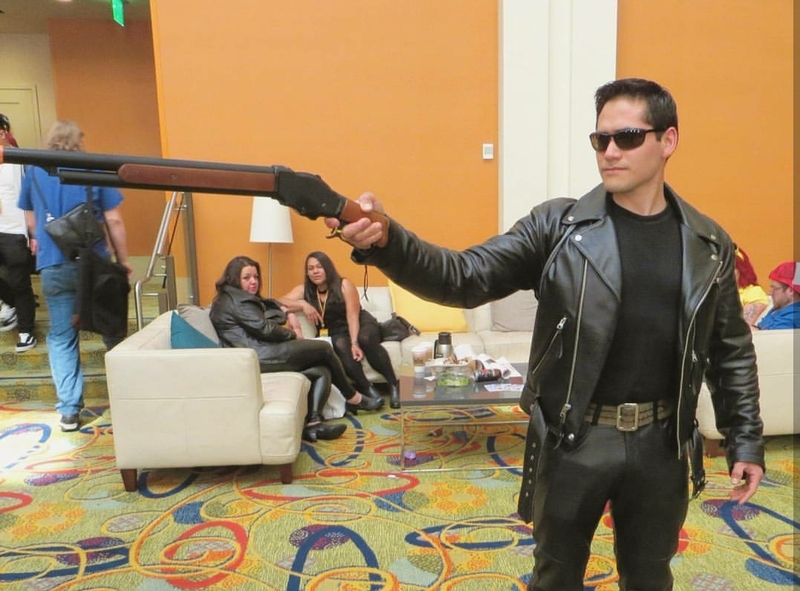 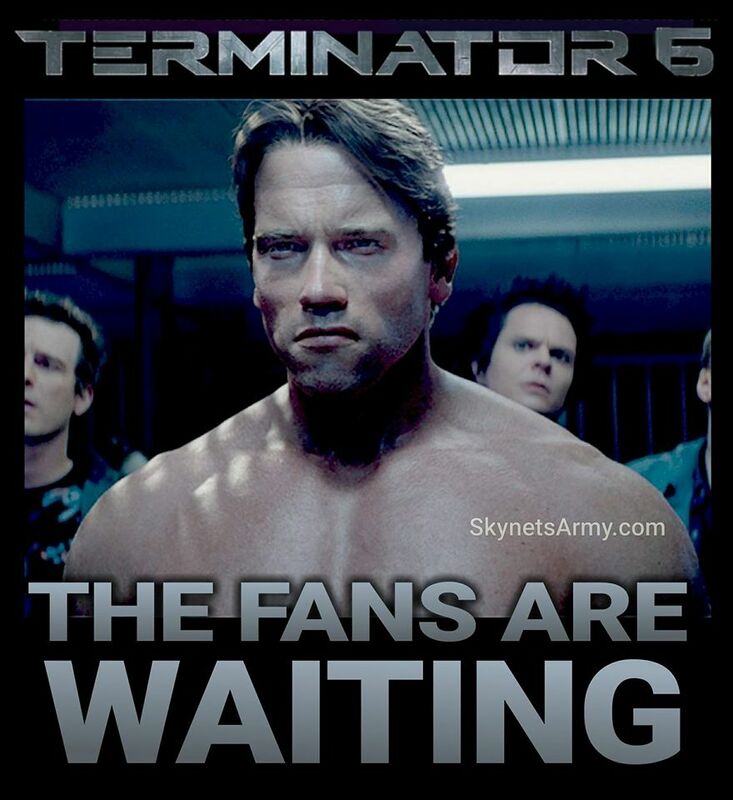 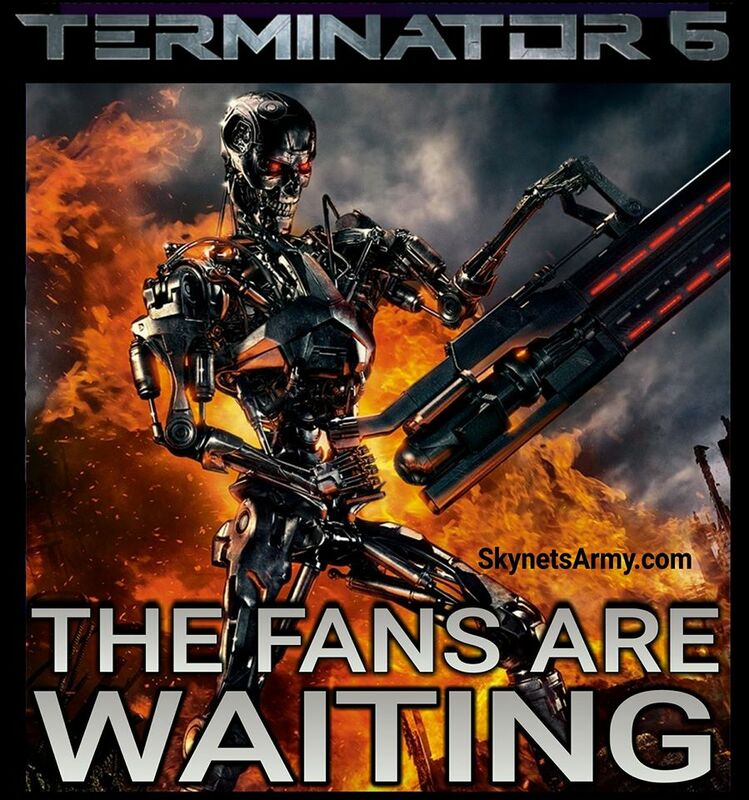 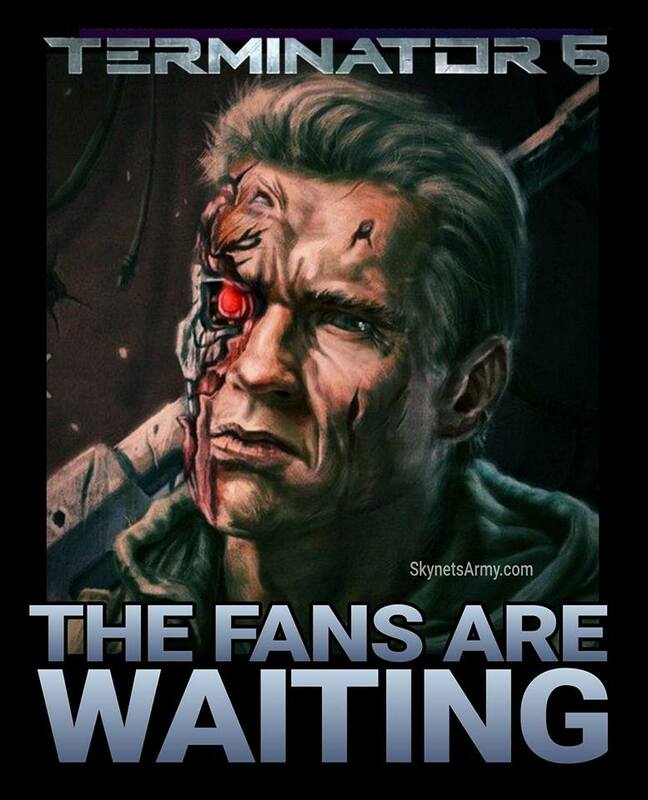 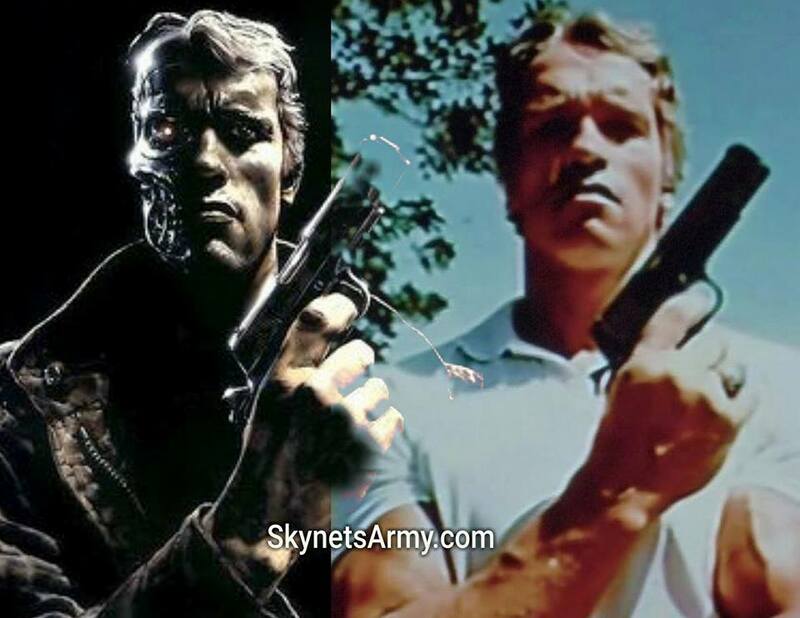 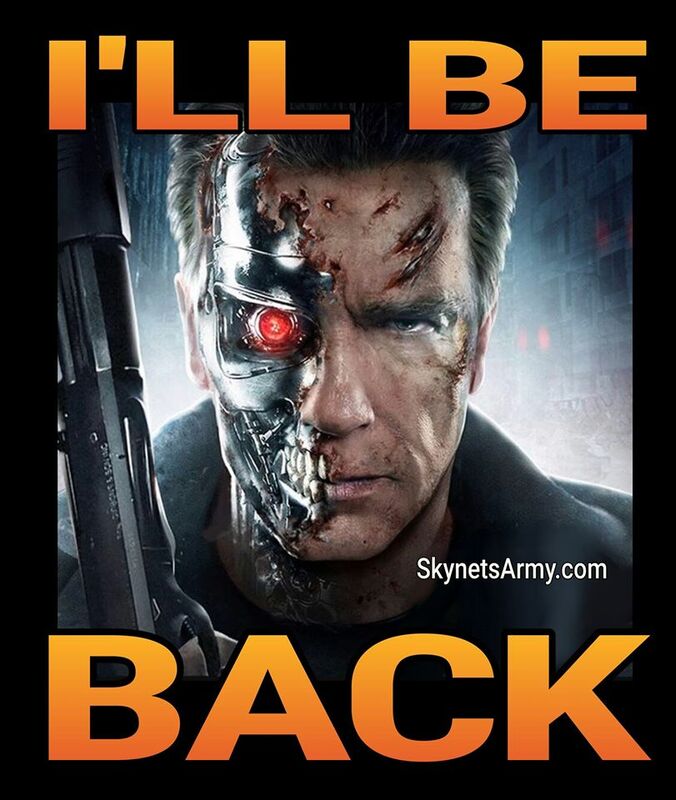 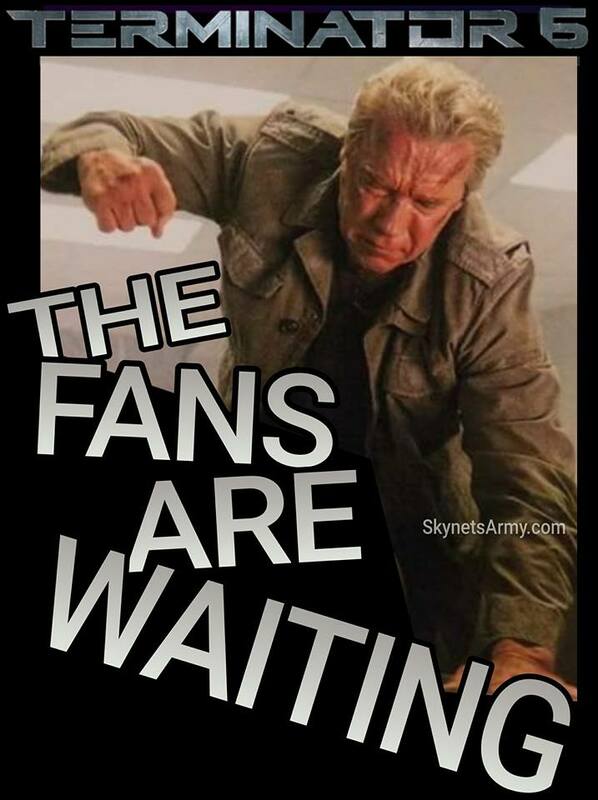 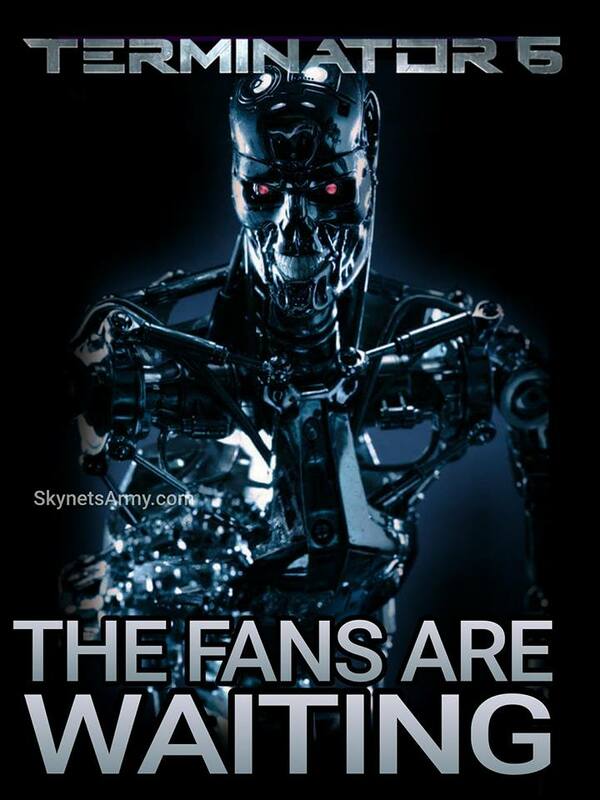 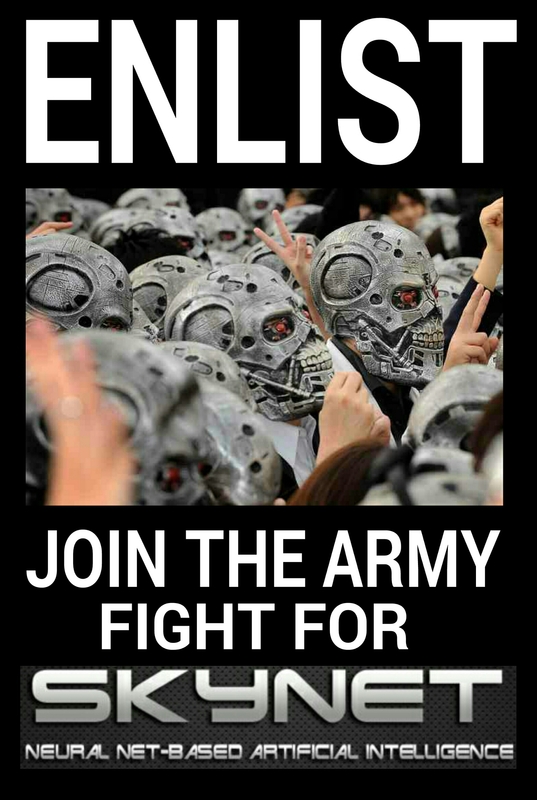 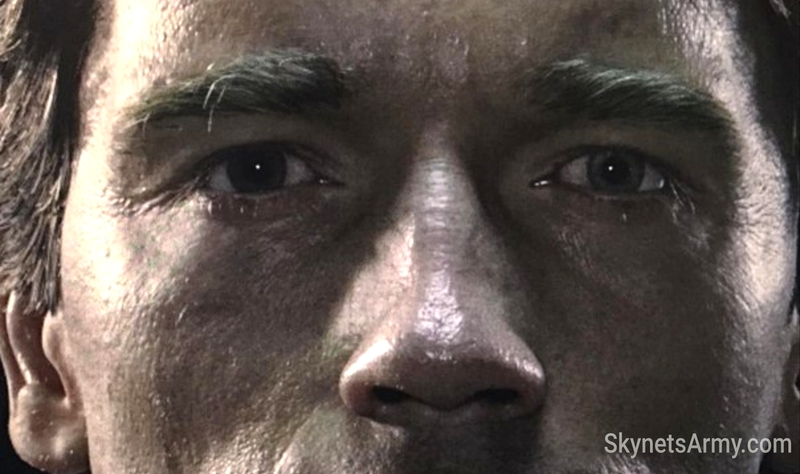 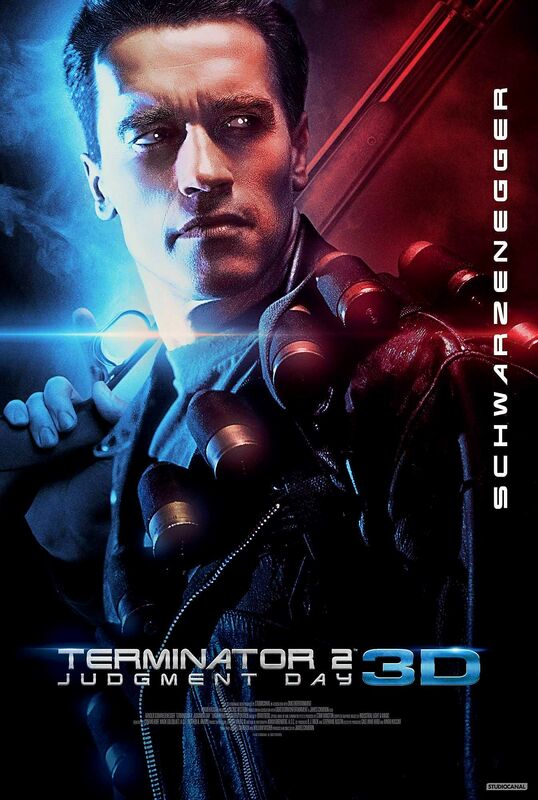 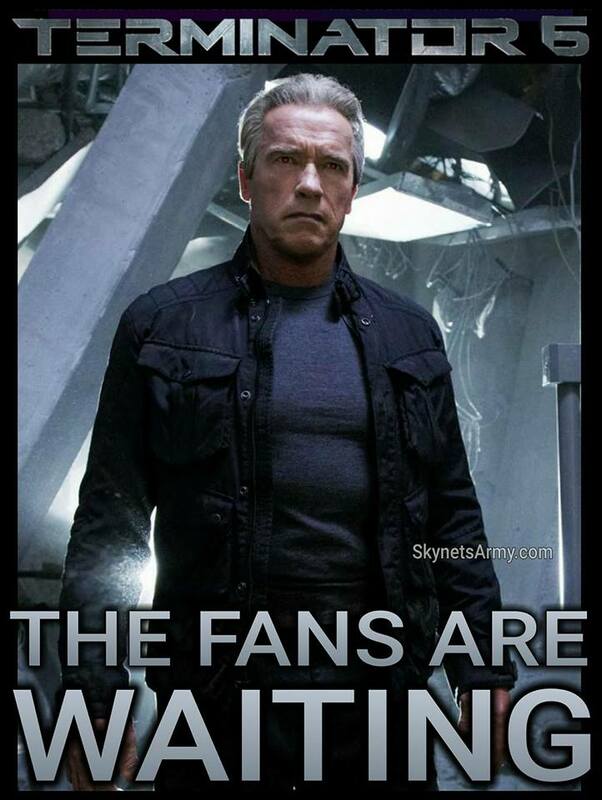 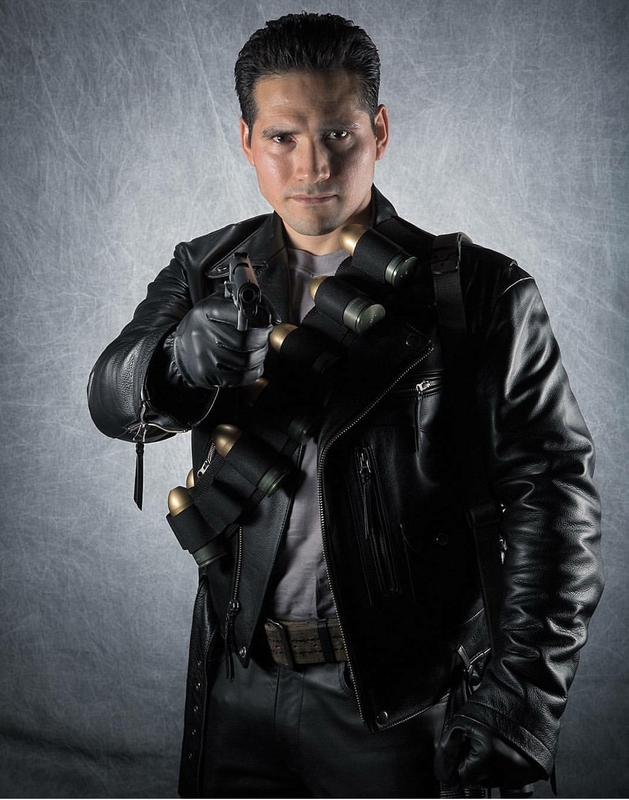 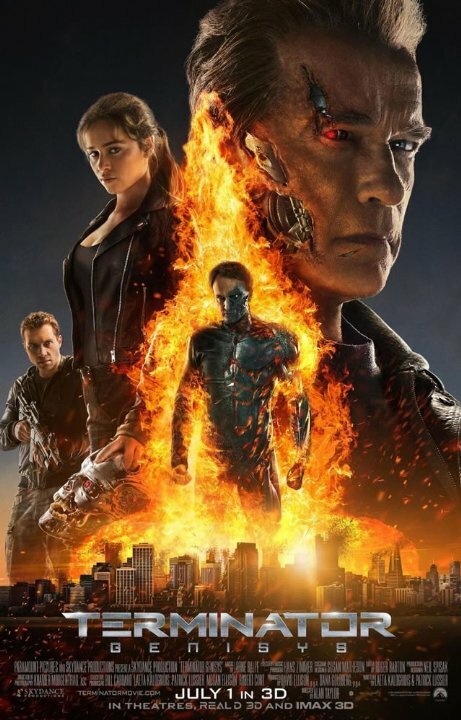 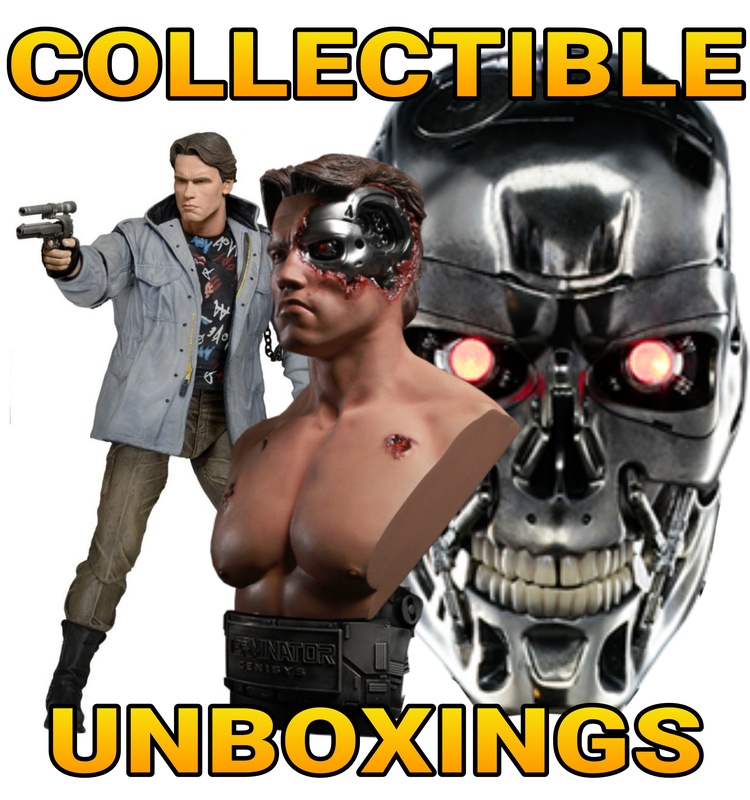 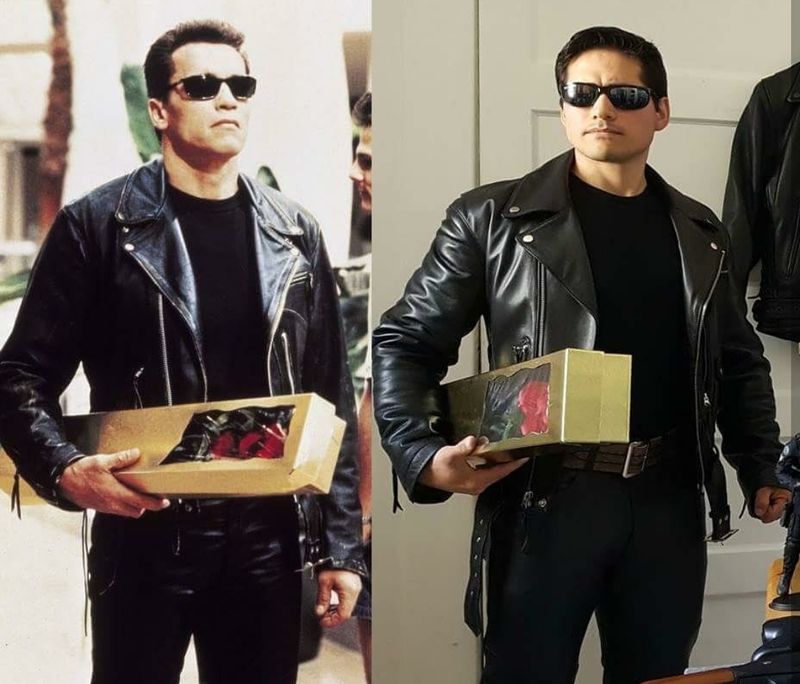 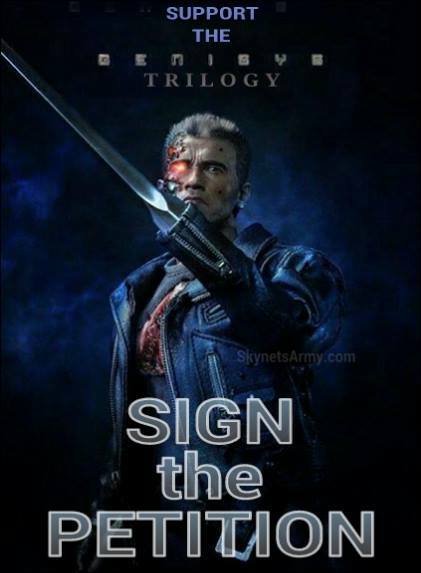 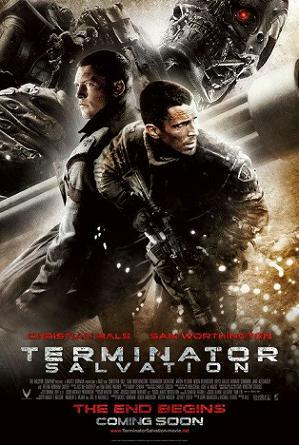 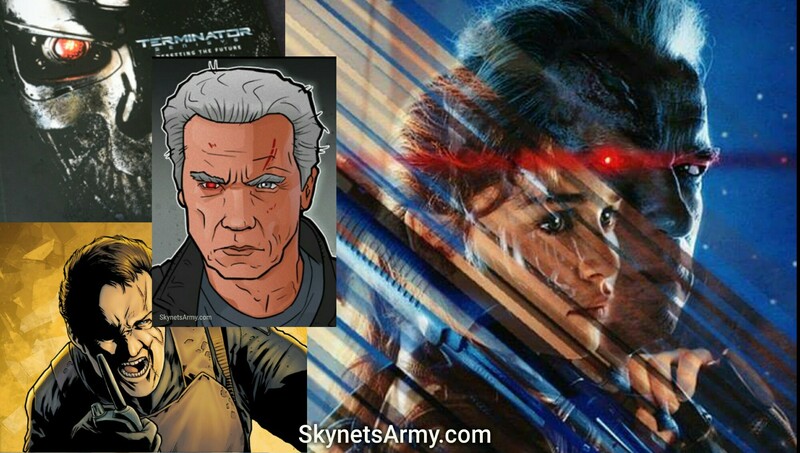 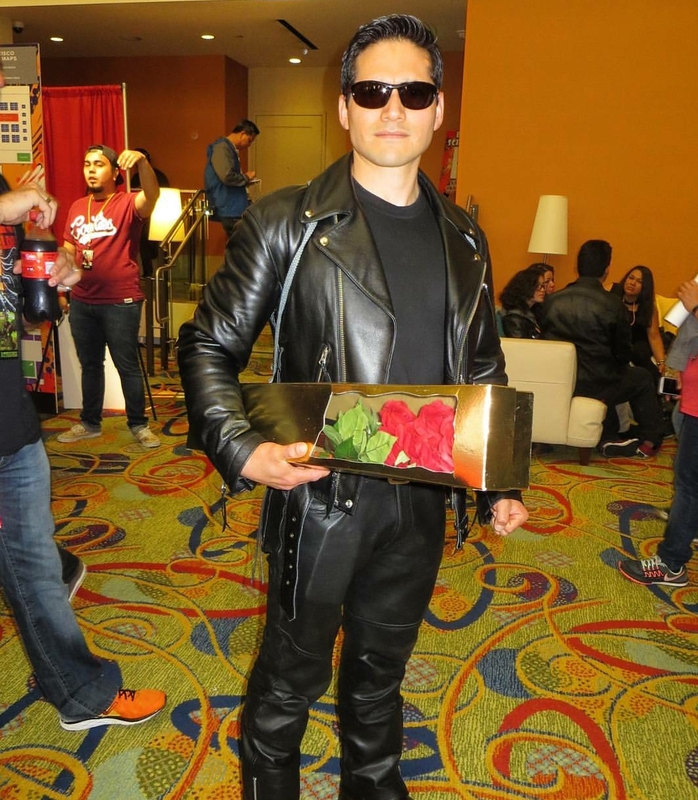 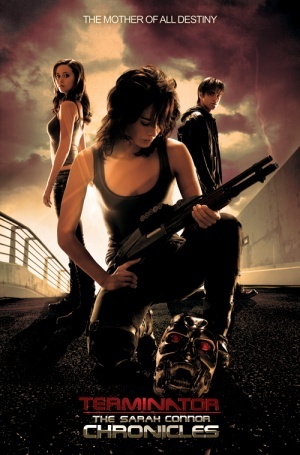 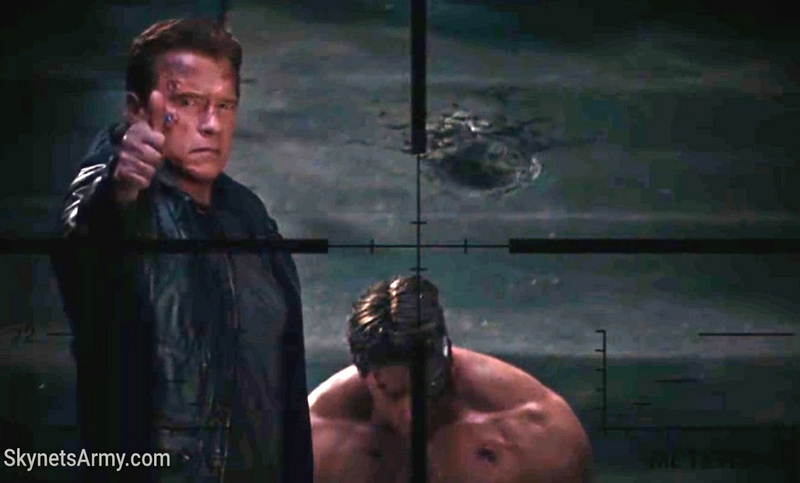 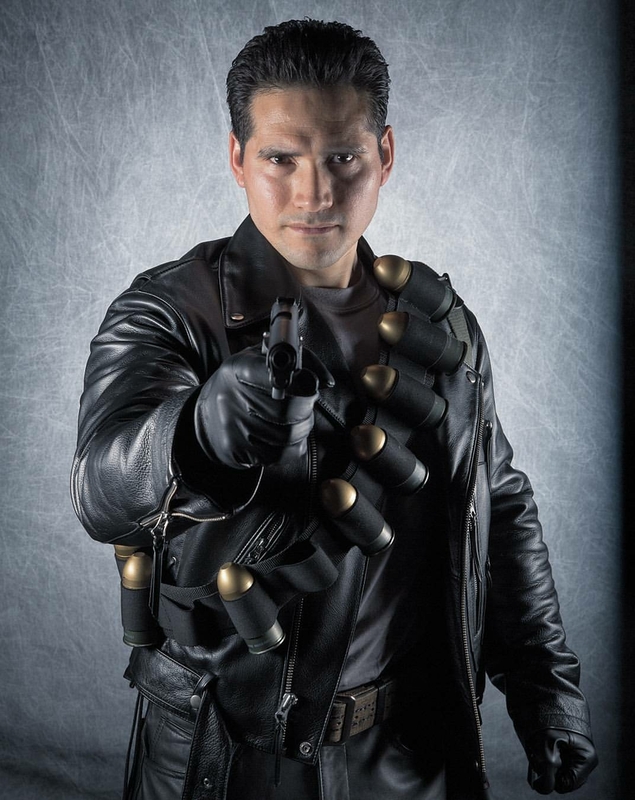 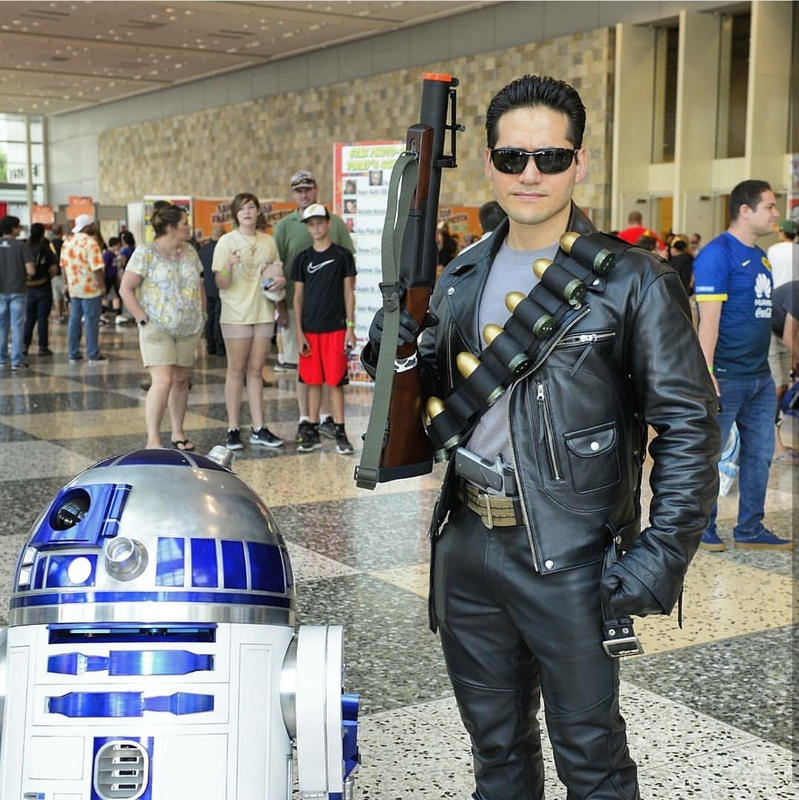 Well now is your chance Terminator fans!